After Gloria (Anne Hathaway) loses her job and is kicked out of her boyfriend’s apartment, she leaves her life in New York and moves back to her hometown. When news reports surface that a giant creature is destroying Seoul, Korea, Gloria gradually comes to the realization that she is somehow connected to this far-off phenomenon. As events begin to spin out of control, Gloria must determine why her seemingly insignificant existence has such a colossal effect on the fate of the world. Paying homage to classic Japanese tokusatsu cinema, Spanish Director Nacho Vigalondo (TIMECRIMES, EXTRATERRESTRIAL), pulls off an incredibly original sci-fi dark indie comedy, starring Hathaway, Jason Sudeikis and giant monsters. 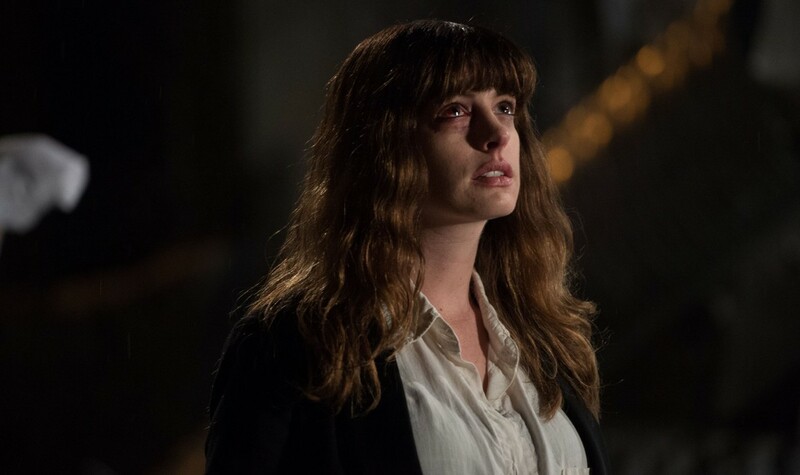 "COLOSSAL is one of those movies with the amount of creativity that some directors never produce in their whole lives." "Determinedly bizarre, psychologically inquisitive and in the end rather wonderful."